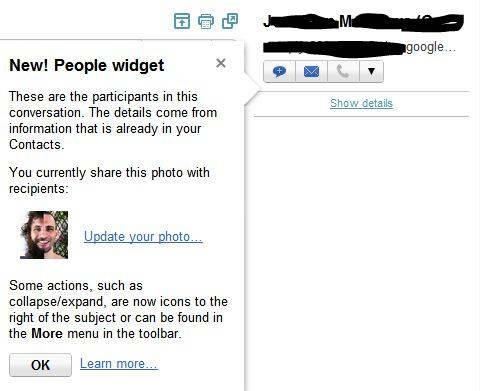 Gmail adds new people widget, doesn't screw over Rapportive. As you can see in the comments from Rahul, Gmail kept the Rapportive team up to date with the planned changes and normal Rapportive service is resumed by simply reloading Gmail! I’ve been using Rapportive for a while as not only does it kill the right column adverts in Gmail, but it also shows some pretty useful information. So it appears that Rapportive have had their features killed by a Gmail update (which does make the default right column behaviour much more useful). A good update, but I wonder what it means for Rapportive.